Silicon wafer fabrication involves many operations, most of which require the accurate determination of the temperature of the silicon. The surface temperature is an essential control variable for efficient high quality processing of material. As the wafer is processed the emissivity of the surface can vary considerably due to the different properties of the substrate layers. To enable the accurate rapid measurement of the wafer temperature, a reflective cup was developed. The reflective cup prevents ambient radiation from entering the sensor and replaces it with reflected emitted radiation. By reducing errors caused by ambient reflections and emissivity variations the measurement error can be reduced by about a factor of ten. 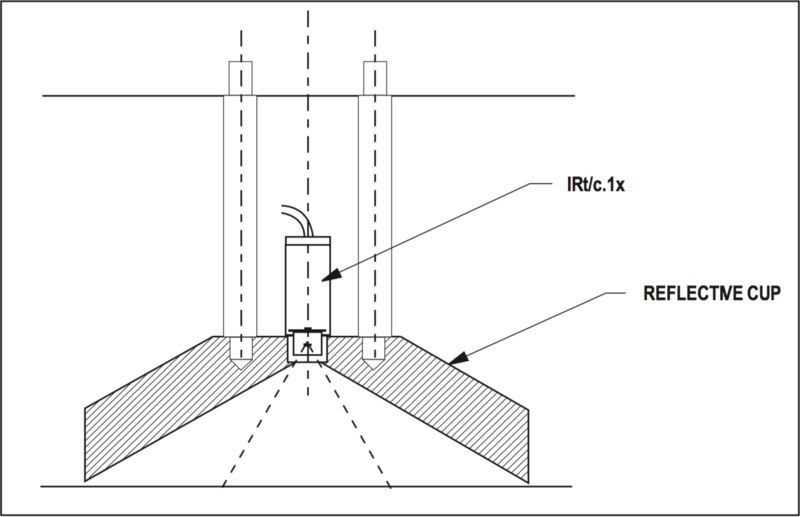 The IRt/c.1X is a good sensor to use for this application, it is small and can easily be mounted to the reflective cup.